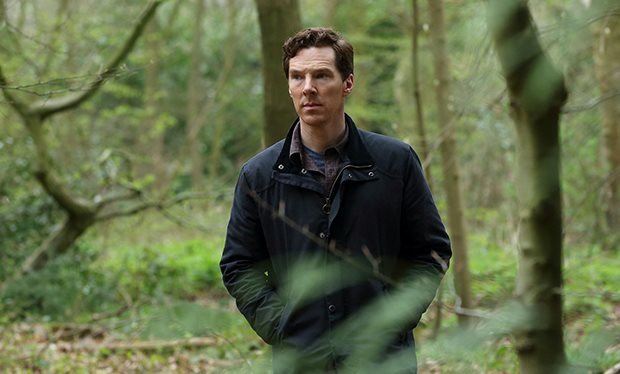 We might not have more Sherlock on our screens for the forseeable – or, er, maybe ever – but at least Benedict Cumberbatch will be returning to the world of BBC drama very shortly. Cumberbatch is joined in the drama by Kelly MacDonald (Brave, Trainspotting, Harry Potter and the Deathly Hallows), who plays his estranged wife Julie. Stephen Cambell Moore (The History Boys) and Saskia Reeves (Luther) will also feature as Steven’s close friends Charles and Thelma, respectively. 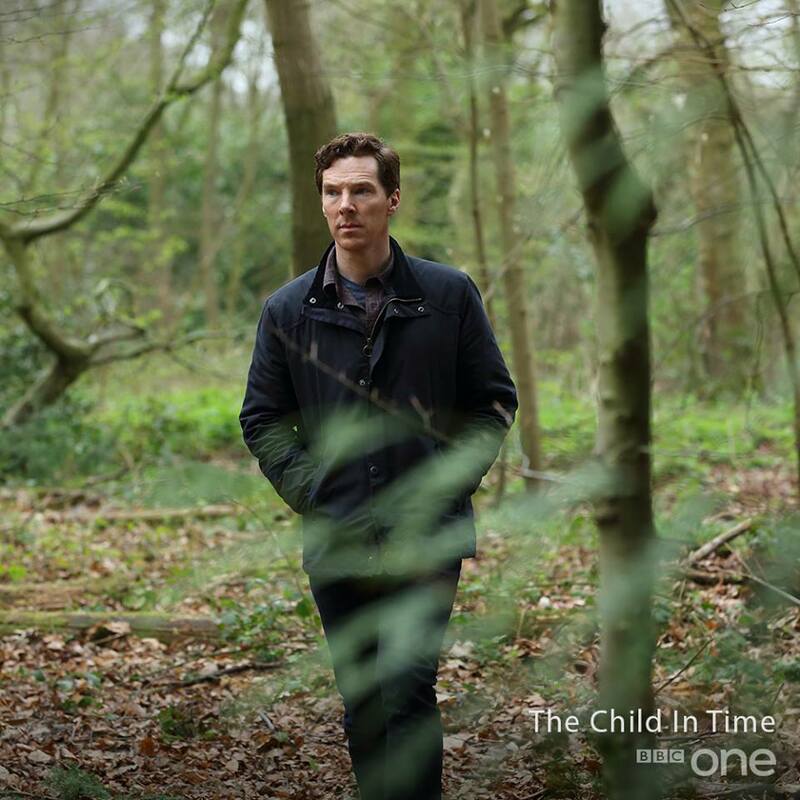 This is the second time that Cumberbatch has appeared in an adaptation of McEwan’s work. The first occasion was when he played the sinister Paul Marshall in James McAvoy/Keira Knightley tragic romance movie Atonement. We don’t currently know when the new TV series is set to air, but we will make sure to keep you posted as and when we get more updates.